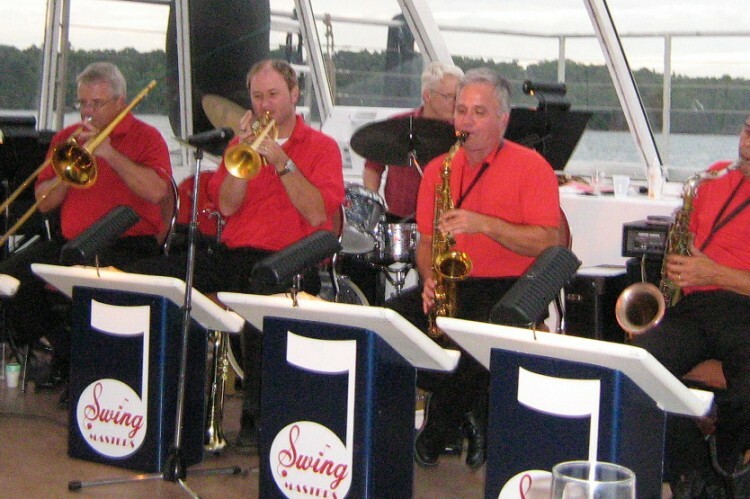 Started by Al and Jim Rolls of Hamilton in the early ’50’s, Swingmasters is an 7-9 piece ’40’s “big band” style dance band comprised of Alto Sax, Tenor Sax, Trumpet, Trombone, Rhythm Section, and Vocals. With additional personnel we become a classic dance orchestra with strings. We play Swing, Bossa Nova, Light Rock, Waltz and Polka styles always suitable for dancing. 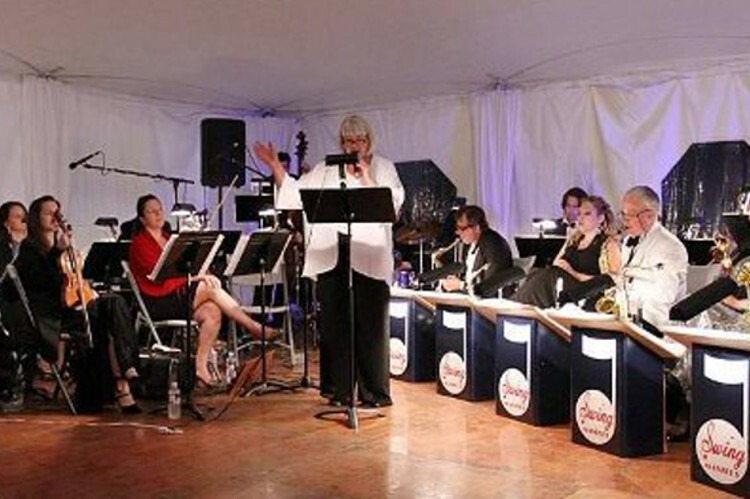 This group is designed for dancing and a big crowd and is ideal for large office Parties and large elegant weddings where only live music will do. This is a 22 piece dance orchestra that can perform everything from Swing Music to Strauss Waltzes like a real Hotel Orchestra of Yester Year. It is a full big band with 8 strings for a lush sound that cannot be surpassed for class and elegance by any other group. The rate for this group is $900.00 (7 piece band) for the first hour and $400.00 for each hour proceeding. * rates apply to engagements withing the Kingston area. 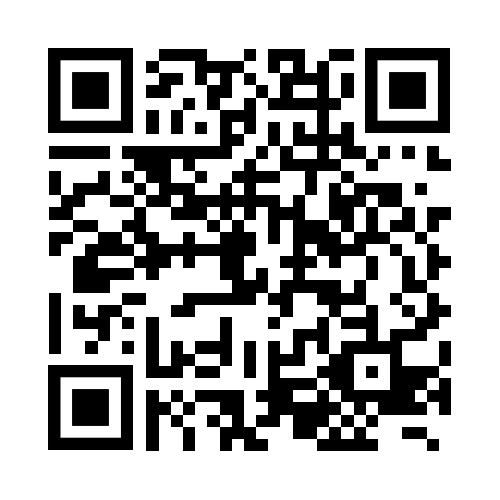 Contact us to get a quote for out of town engagements.